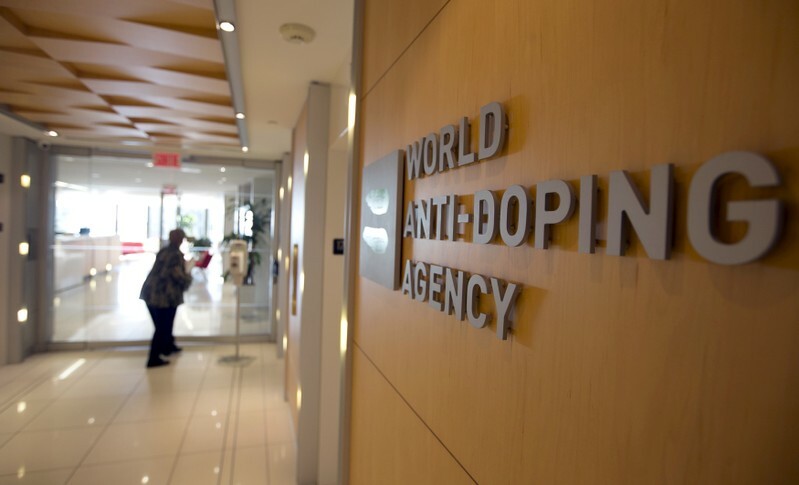 (Reuters) – The World Anti-Doping Agency (WADA) emphasized on Saturday that Russian officials will have to submit a copy of the former Moscow laboratory database and raw data if the country’s anti-doping agency RUSADA is to be reinstated later this month. WADA’s compliance review committee (CRC) recommended on Friday that RUSADA, which has been suspended since 2015 over alleged state-backed doping, should be reinstated when WADA’s executive committee meets on Sept. 20 provided certain criteria is met – otherwise Russia will again be declared non-compliant. The announcement drew concern about the transparency of the committee’s decision. WADA responded on Saturday by releasing correspondence between Russian and WADA officials over RUSADA’s reinstatement. WADA also attempted to address what it termed “speculation and misinformation that is circulating” about documents obtained by the BBC that suggested the chairman of the review committee has doubts Moscow will give full access to its laboratories. “There is nothing new or concerning in the latest leaked document of an exchange between WADA and the Russian Ministry of Sport. 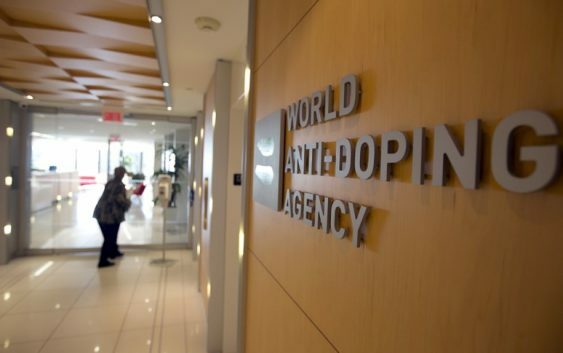 The way in which WADA approached the Ministry was recommended by the Agency’s independent CRC at its June meeting and its content is entirely in line with the RUSADA Roadmap to Compliance first established in January 2017,” WADA said. Russia has repeatedly denied state involvement in doping. But Russia’s refusal to acknowledge the alleged systemic doping and its failure to allow access to Moscow’s suspended anti-doping laboratory have been roadblocks to its return. WADA said on Friday the committee had reviewed a letter from the Russian sports ministry it said had “sufficiently acknowledged the issues identified in Russia,” thus fulfilling the first of two remaining criteria for its reinstatement. “For the second outstanding criterion, the CRC accepted that the new commitment to provide access to the data and samples in the Moscow laboratory to WADA via an independent expert would be sufficient to justify reinstatement…” WADA added. WADA said on Saturday if the CRC’s recommendation is approved by the WADA executive committee (ExCo), RUSADA will be declared compliant. “If this is not met in full, then the CRC will recommend to the ExCo that RUSADA is, once again, declared non-compliant,” WADA said.